If you are selling your product and services online, you must consider the fundamentals of a good custom ecommerce website design. It is a serious business and by 2016, it is expected to become a 1500 billion dollar industry. 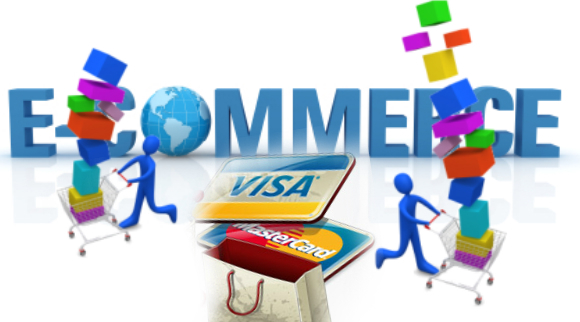 The idea behind an ecommerce website is to attract users and make them by the products. And it is not about just selling products but doing it in a way that is easy and convenient. Design of the product page is primary and must be built keeping in mind simplicity. The product page must be simple- displaying one product at a time. The variants of the same product must have separate links to each page. This helps in clarity and gives the customer a room to make a clear purchase. The page must also display all necessary information that might be useful for a user. The information must be layered properly, categorized and linked to another page or pop up window. In cases where the user has not been able to make a purchase and the transaction has failed, he must be able to get adequate information stating what went wrong in the payment procedure. The website must look professional. The graphics and layout must reflect what the products and services you are selling. The web copy must also be compelling. It must be clear, concise, and appealing to users. It must be good enough that makes users bring out their credit cards and punch in the details. The payment process must be secure and easy to use. Shopping online isn’t easy- one will always be skeptical if a site is genuine. Your customer will have to trust you to buy something from the website. Unless you assure them it is completely genuine and safe to shop via your site, online selling is going to be difficult for you. Ideally a custom ecommerce website design must have a descriptive title and a photo of each of the products. It should also provide product delivery and availability, shipping information, guarantee policy and manufacturer’s warranty, and a prominently displayed ‘BUY NOW’ or ‘SHOP NOW’ button. It’s easy coming up with a website but it is equally challenging to be making sales through it. One has to be prepared to dive headfirst into the competition. Get the best digital marketing company to design your website. 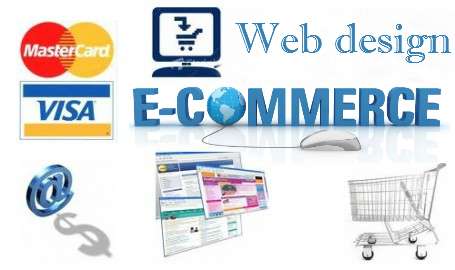 Categories: web design | Tags: Ecommerce Web Design, website design | Permalink.